Less than a week after the casting of Joey King and Patricia Arquette in two of the lead roles, Hulu has expanded the cast on its upcoming true-crime anthology series The Act with the additions of Chloë Sevigny and AnnaSophia Robb, according to Deadline. Confined to a wheelchair but cheerful and gracious, Gypsy is everyone’s idea of the perfect sick child. Her overprotective mother, Dee Dee, has always been by her side. But as Gypsy’s sexuality comes into full bloom, she finds herself forced to rebel against her mother’s protectiveness, which has turned controlling and oppressive. Sevigny will play Mel, the leader of the women in her small neighborhood and a sympathizer for what Dee Dee’s gone through, but is thrown when she sees a different side of her. Robb is set to play Lacey, Mel’s daughter who is a popular girl like her mom, only she’s an idealist and finds herself taken with Gypsy and Dee Dee, heading to their house to help out. Sevigny has most recently been seen in the biographical thriller Lizzie alongside Kristen Stewart (Personal Shopper) about the titular social outcast who allegedly killed her family, while Robb, who is more known for her work as a child actress, most recently starred in the horror film Down a Dark Hall, which had a limited release in August and has received mixed reviews from critics and audiences. 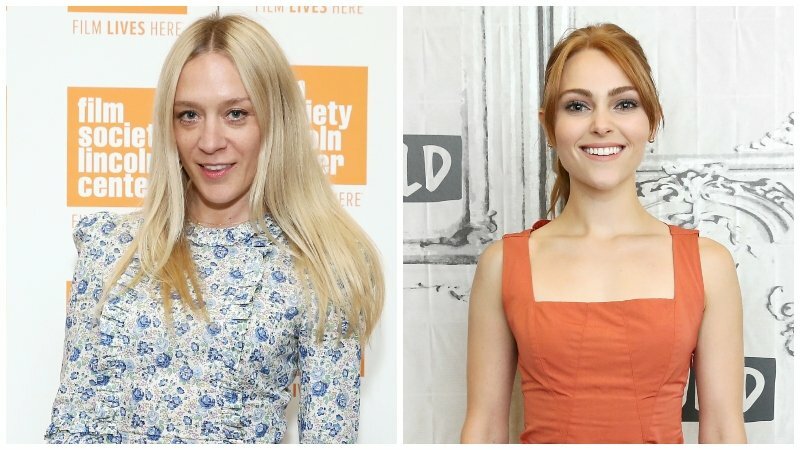 The post Chloë Sevigny and AnnaSophia Robb Set For Leads in Hulu’s The Act appeared first on ComingSoon.net.